While we strive to generate groundbreaking development featured in the press, we are also passionate in sharing our rich experiences and sharpening our journalism skills through our very own blog channel. 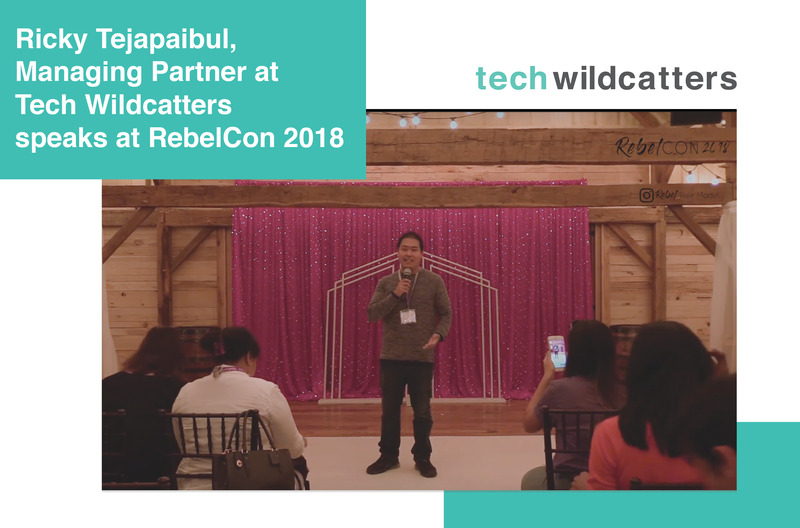 Watch Managing Partner Ricky speak about how he came to TW, what we're doing today, and answer questions from the crowd at RebelCON 2018. An entrepreneurial event where you'll meet industry experts in our network and learn valuable and specific information regarding startups. 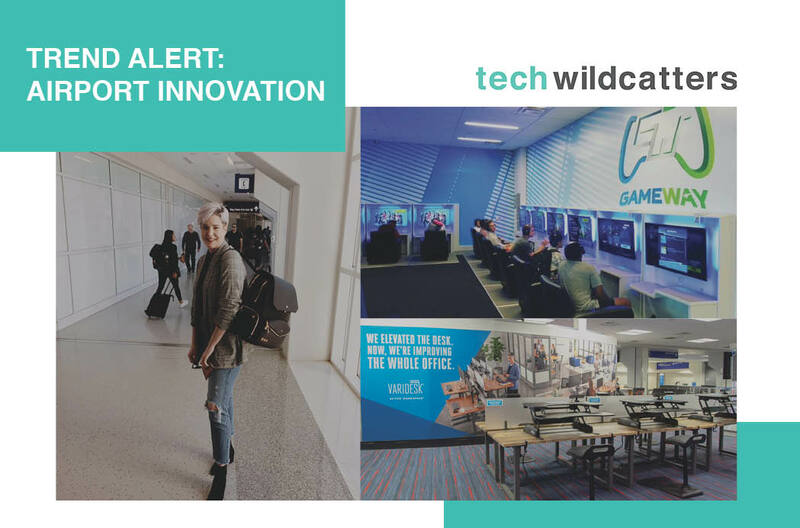 The Tech Wildcatters team has been on the move meeting with investors and startups from across the world, but I noticed something on our many travels: airport innovation. Amazing things are happening in the places between our destinations. Find out what in this article! 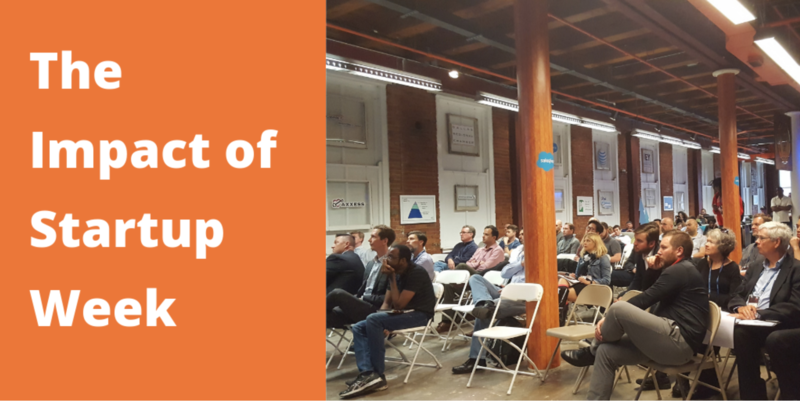 An entrepreneurial event that allows you to perfect your pitch in a safe environment that is value-driven. 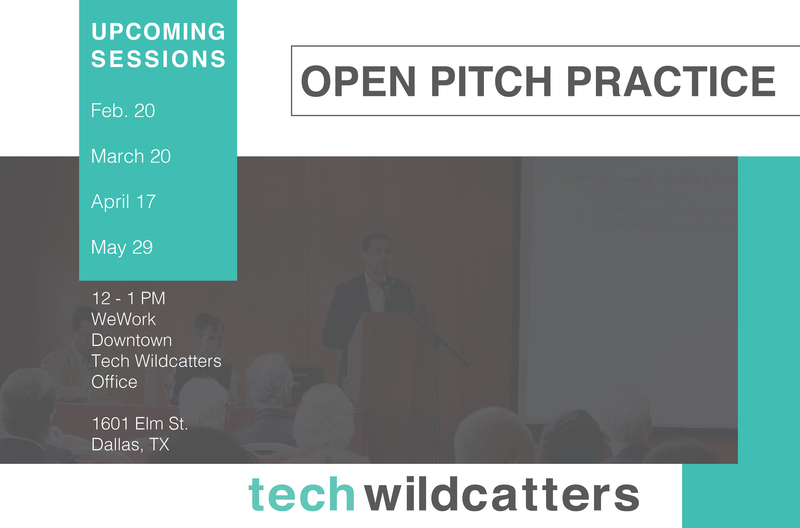 This month SXSW and Tech Wildcatters partnered to host open office hours and a community meetup in Dallas! 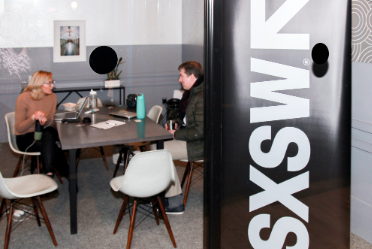 Check out our re-cap and some of the sessions we think are worth attending at SXSW 2019. 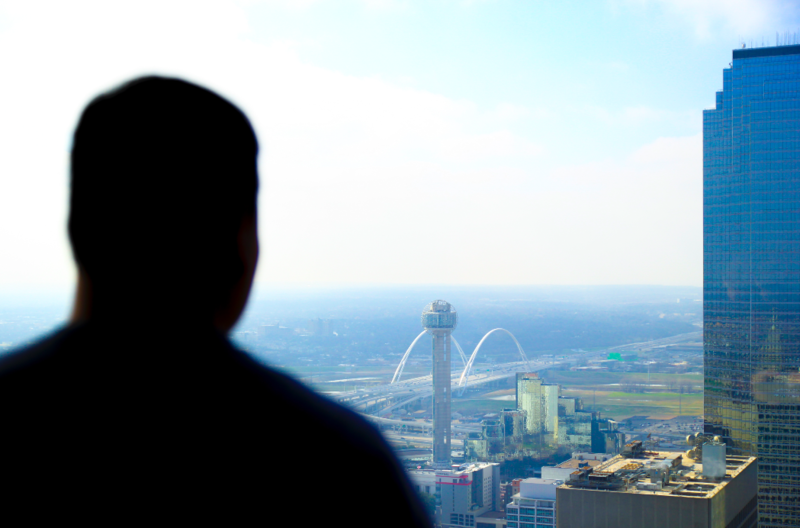 "The 2019 Mission and Vision for Tech Wildcatters" goes into detail about the history of Tech Wildcatters, where we are today, and most importantly the initiatives we're going to be pushing for this year. We're excited to invite like-minded individuals into our vision as we run into 2019. 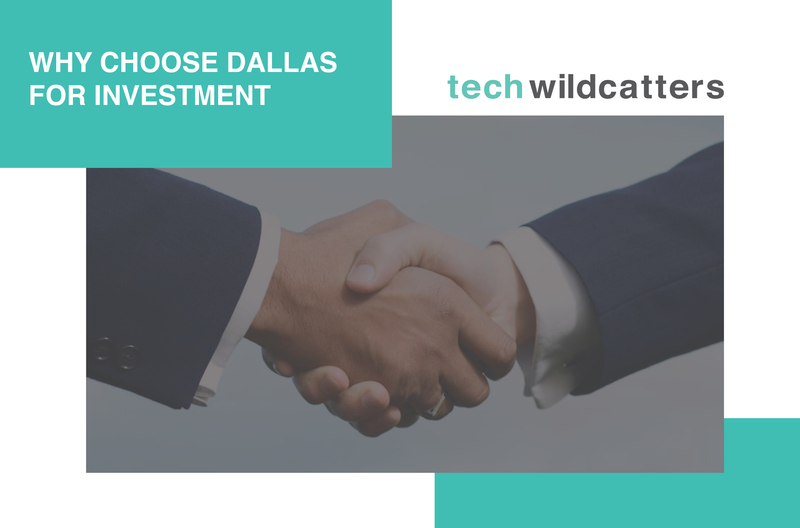 Dallas Startup Week 2019 Now Taking Applications -- Here's Why You Should Attend! 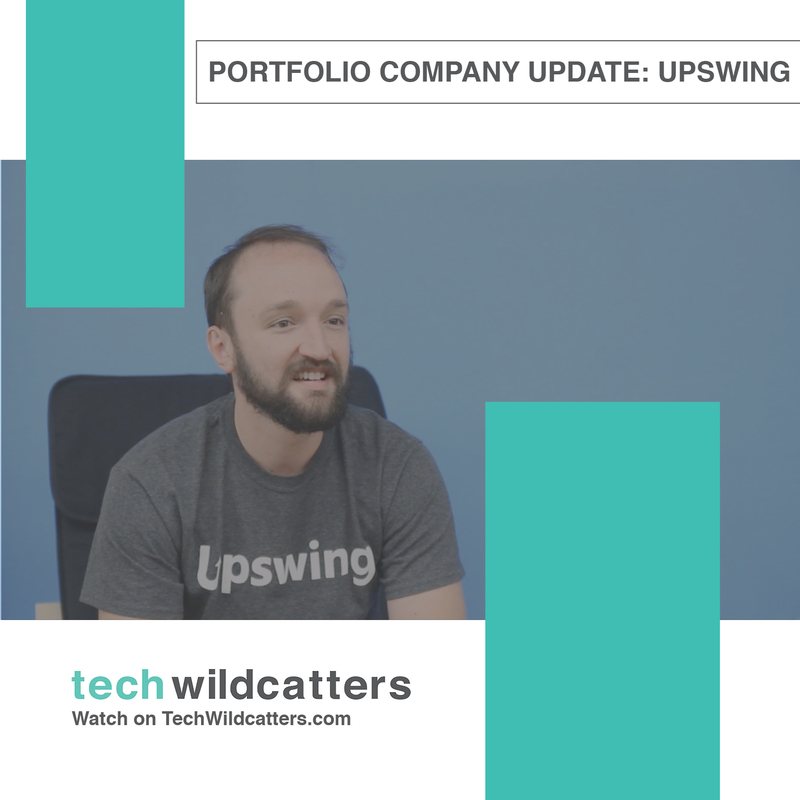 For anyone who missed the vibrance and enthusiasm of Startup Week last April, my advice is to get involved NOW for Startup Week 2019! Slated for April 1st - 5th, 2019, planning is already well under way. Applications to participate as a track captain, speaker, volunteer, or official venue are -- click here to get started. 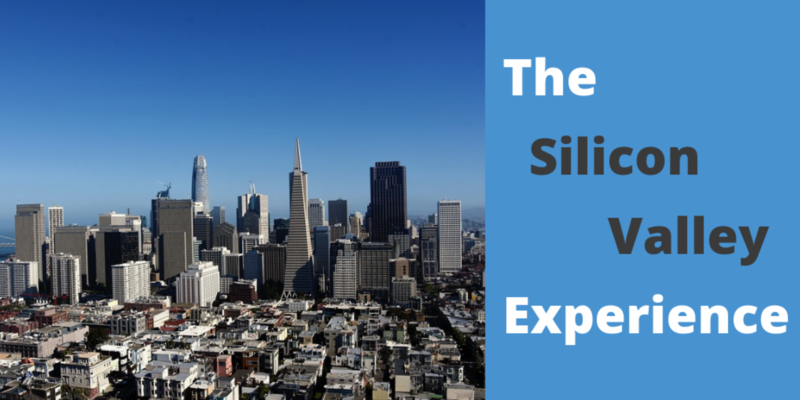 As a first time visitor to Silicon Valley, aptly named for the large number of silicon microchips produced in the early years, I was beyond eager to see what’s considered the global hub of tech innovation and entrepreneurship. 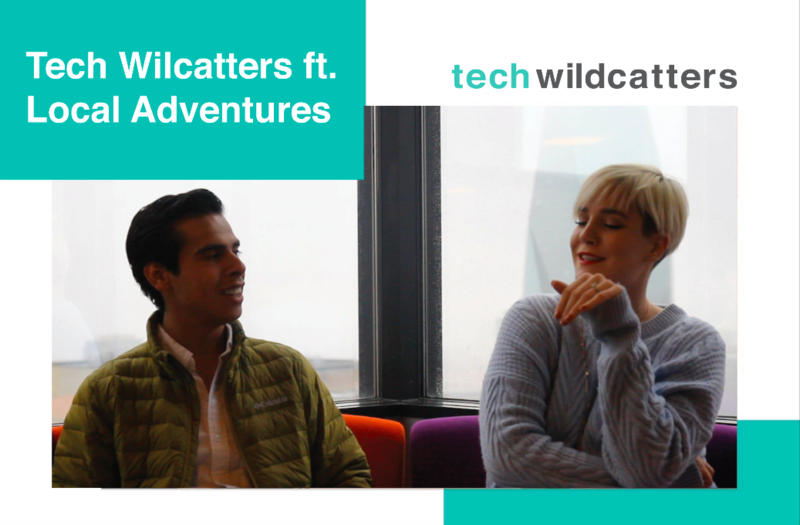 During our five day pilgrimage, the Tech Wildcatters team checked all the experiential boxes. 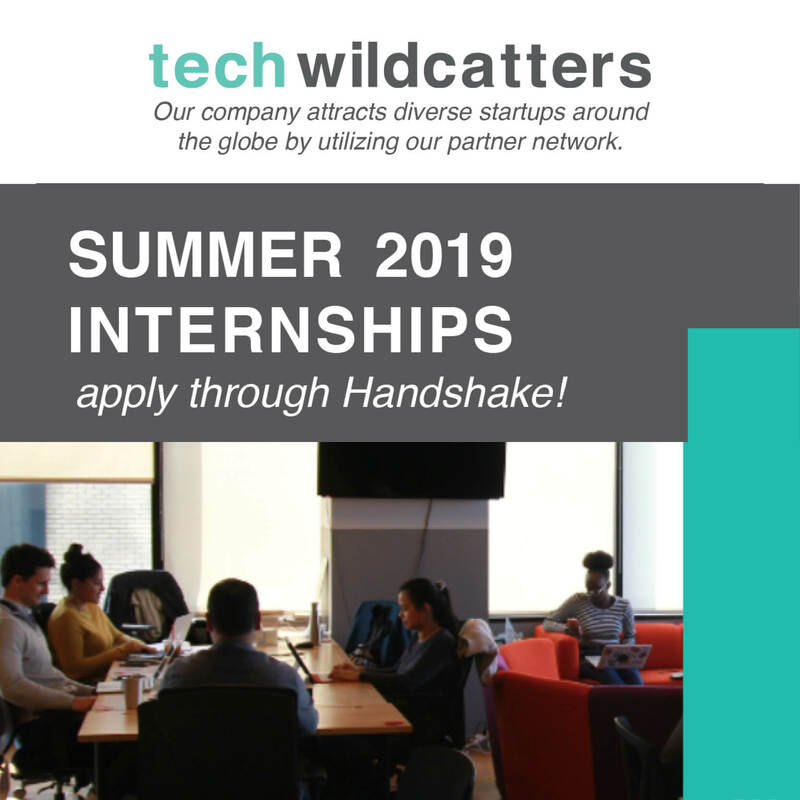 We’re thrilled to welcome two new members of the Tech Wildcatters family: Vanessa Camones and Rachel Chang! 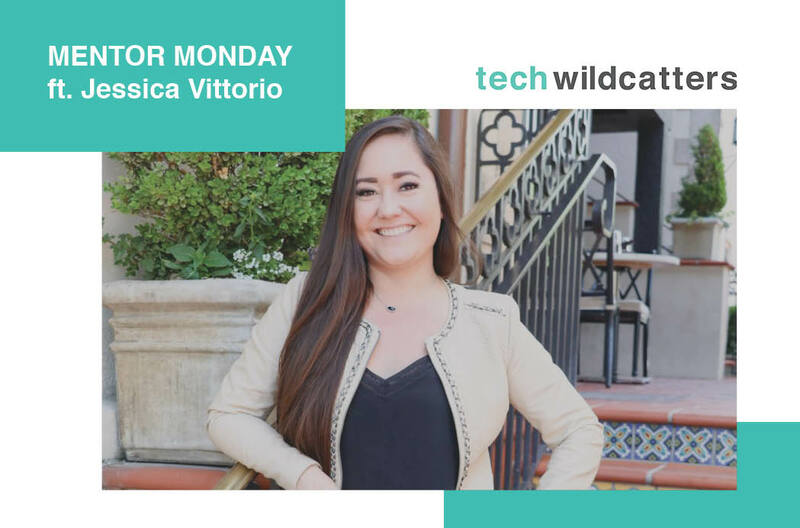 Rachel will help energize and inspire our team in Dallas, while Vanessa will expand our reach into Silicon Valley, where we’re excited to bring our unique approach to mentorship-driven seed funds. It’s recruiting season and we want YOU! We’re getting geared up for the fall class and reviewing all the applications received so far. With so many programs (accelerators, incubators,corporate, government, etc) out there, we thought you might like a guide to theone here at TW. So here it is…all your questions answered in one easy place.